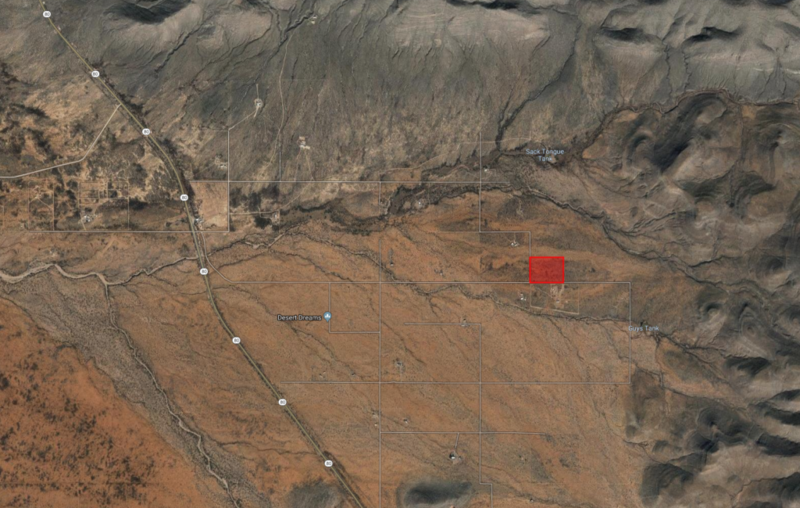 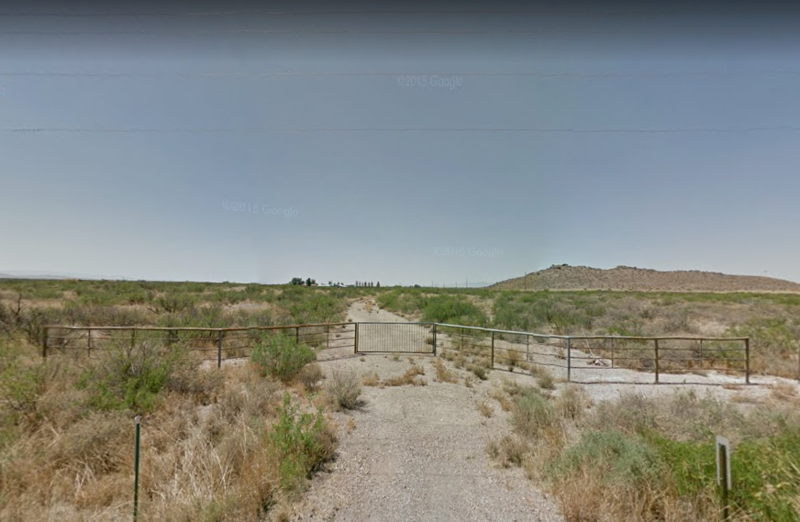 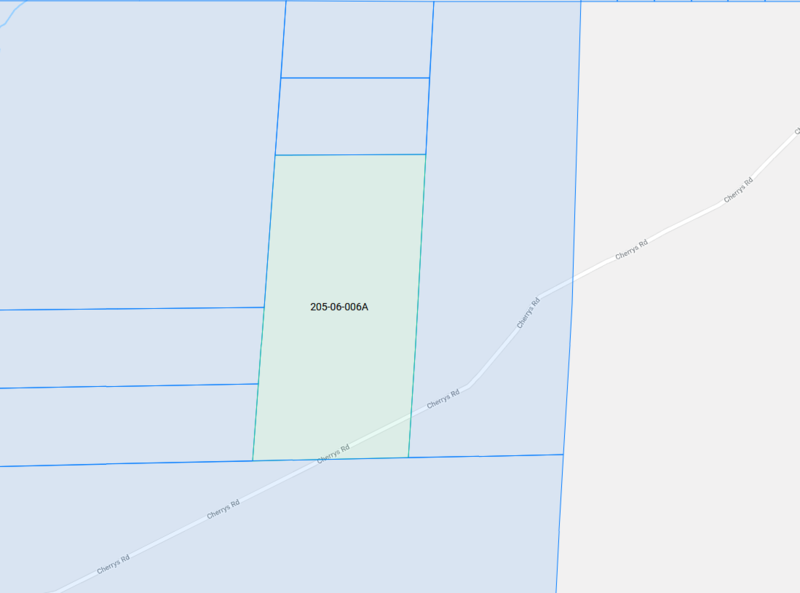 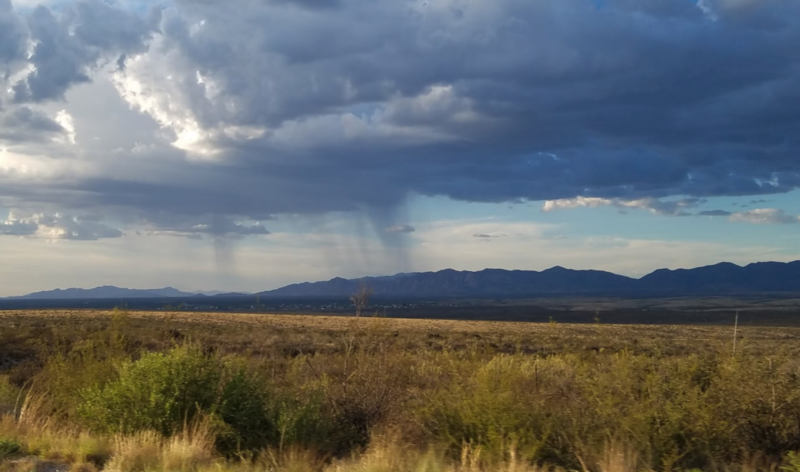 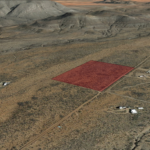 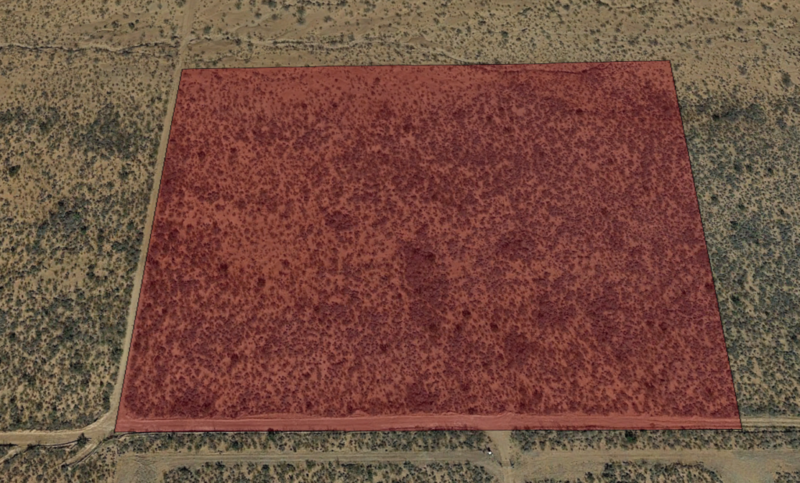 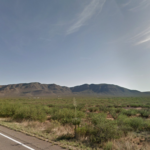 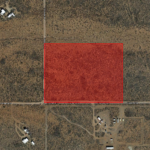 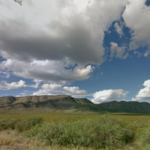 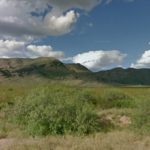 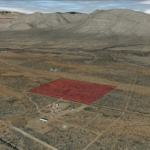 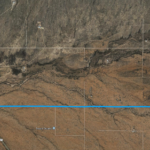 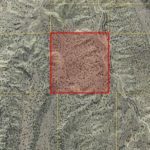 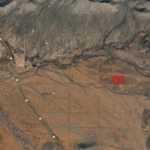 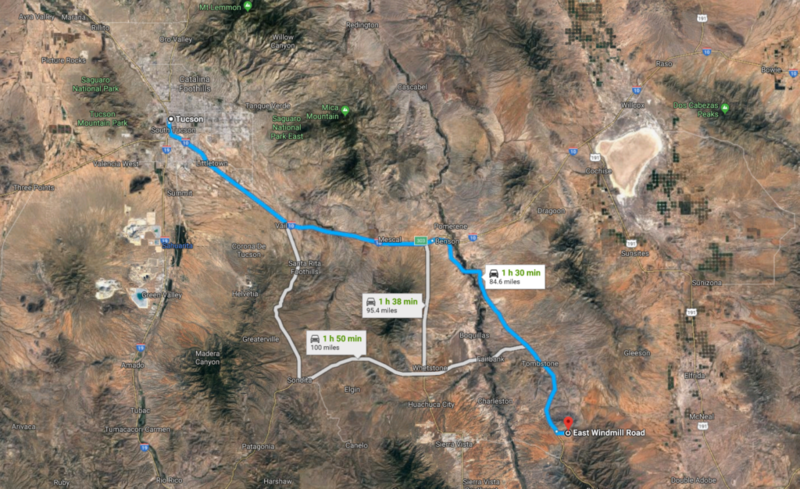 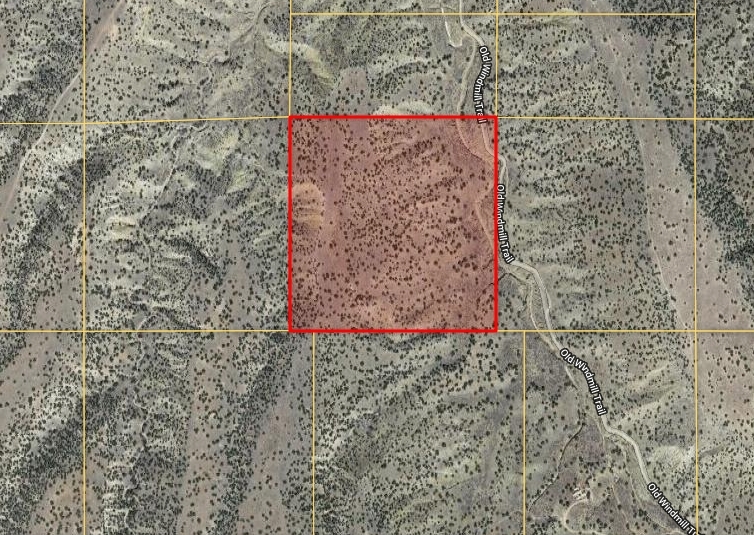 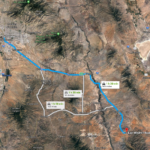 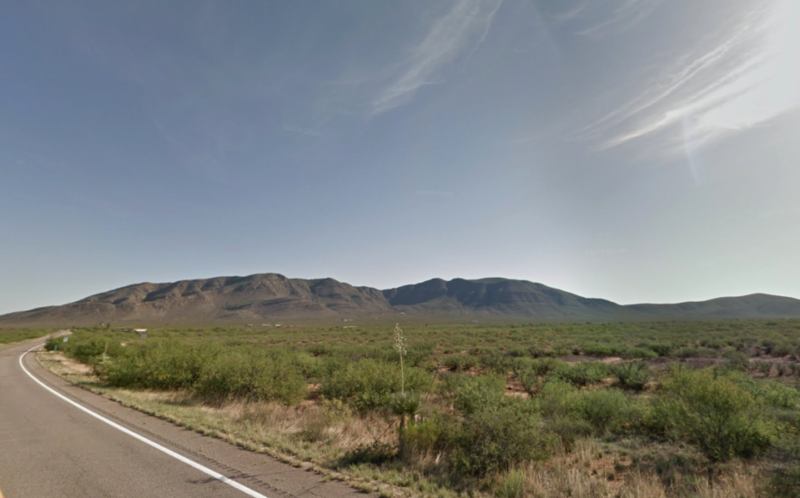 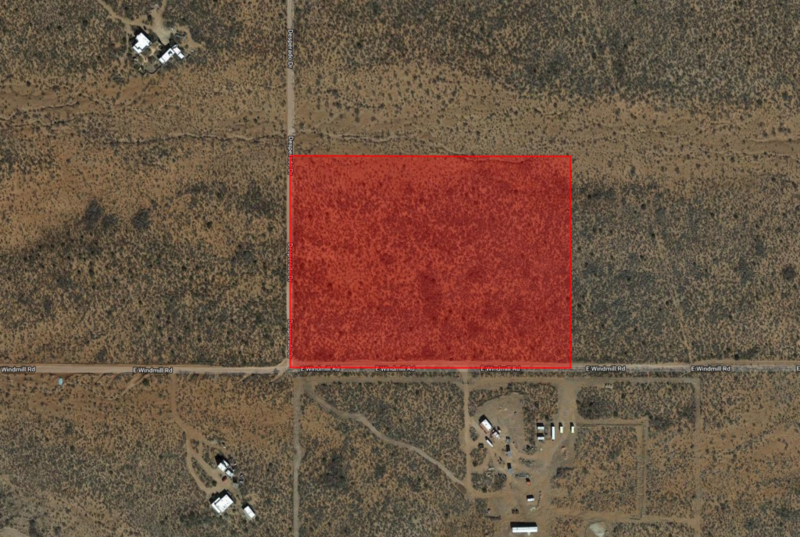 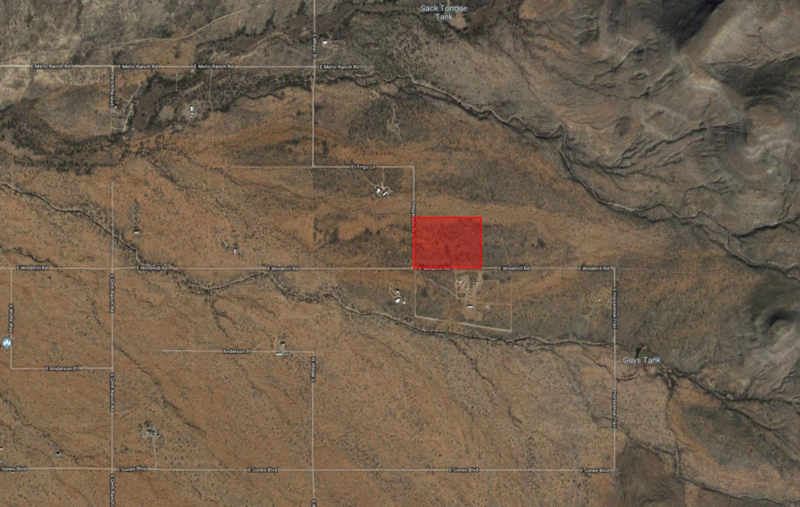 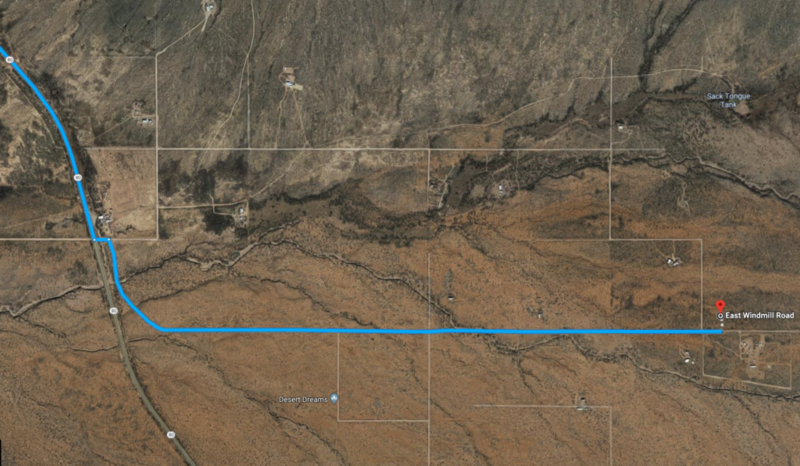 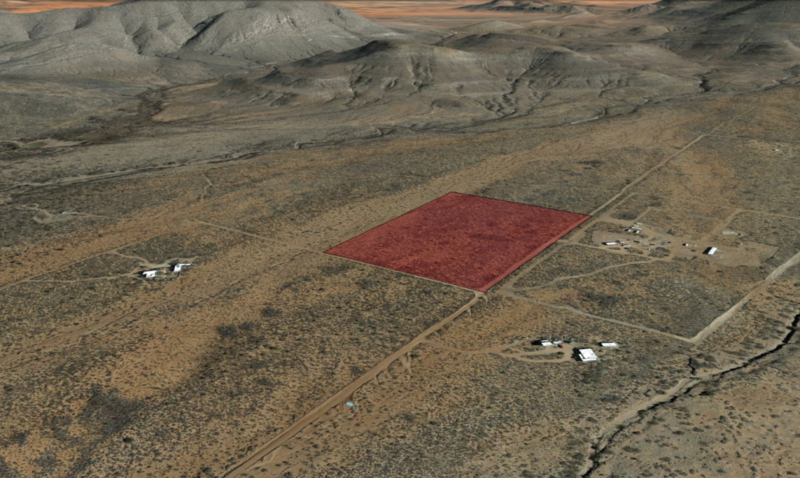 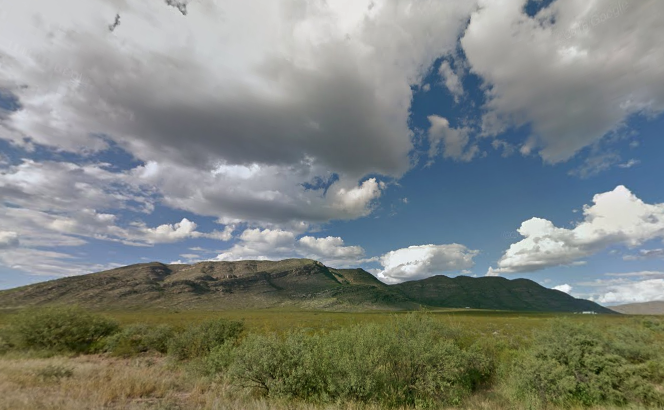 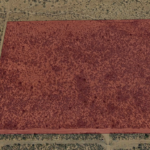 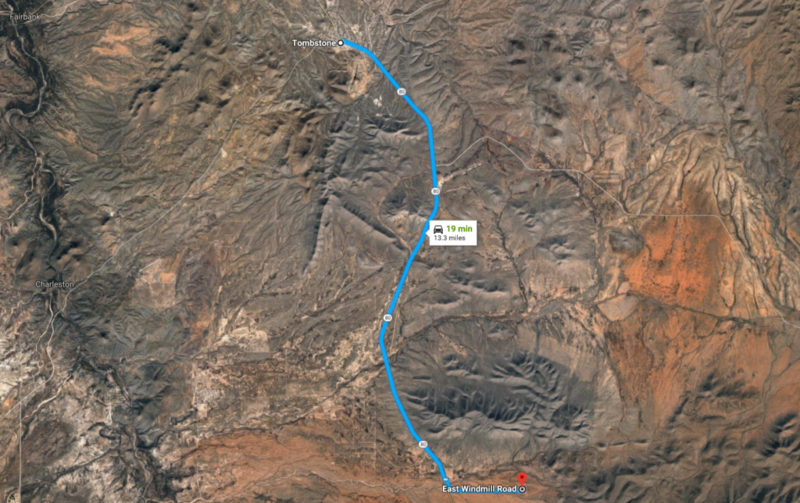 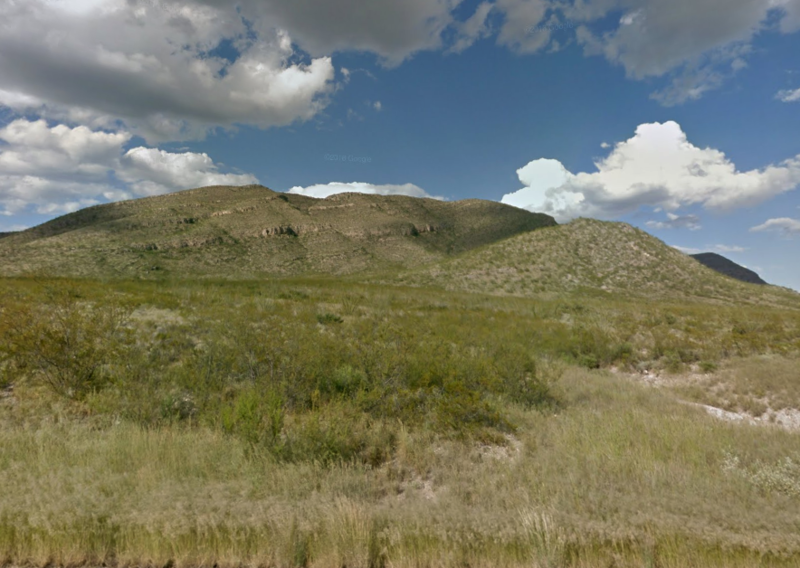 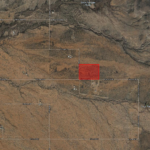 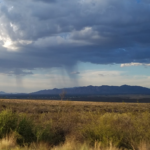 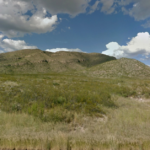 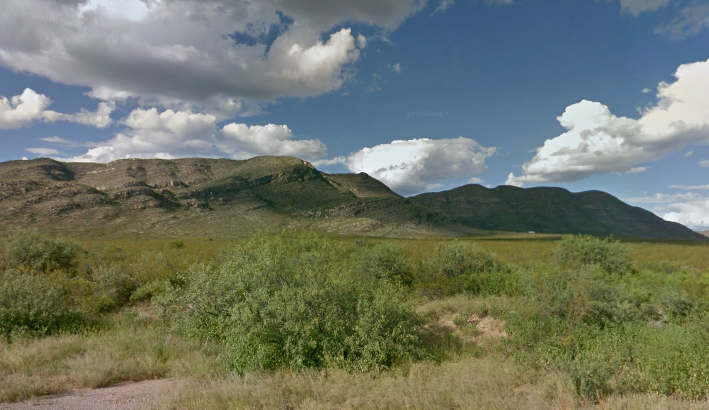 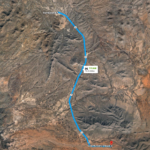 Located just a few minutes off Highway 80 In Southern Arizona, this 13.23 acre lot has great roads, beautiful views, and is centrally located in the Sierra Vista Valley between Tombstone, Bisbee, and Sierra Vista. 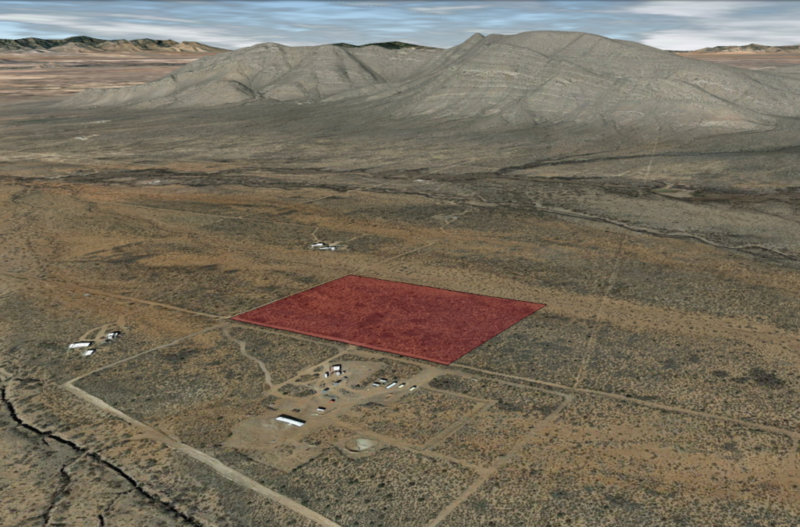 Investors, this property is priced to provide immediate ROI for your portfolio and low taxes ($202/year). 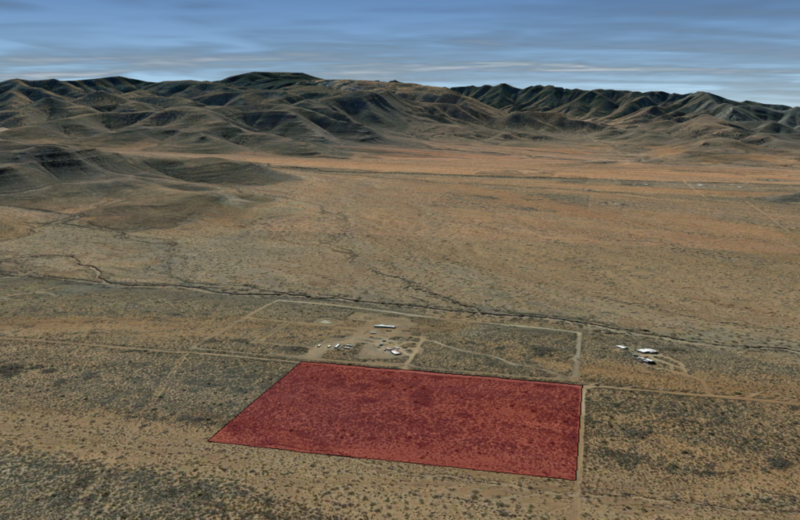 Sierra Vista continues to grow as a Southwest hub for off grid living and individuals looking for quality, in-expensive living alternatives. 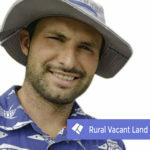 his property sold for $22,500 in 2006. 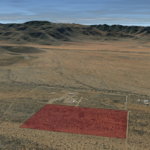 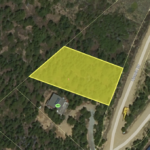 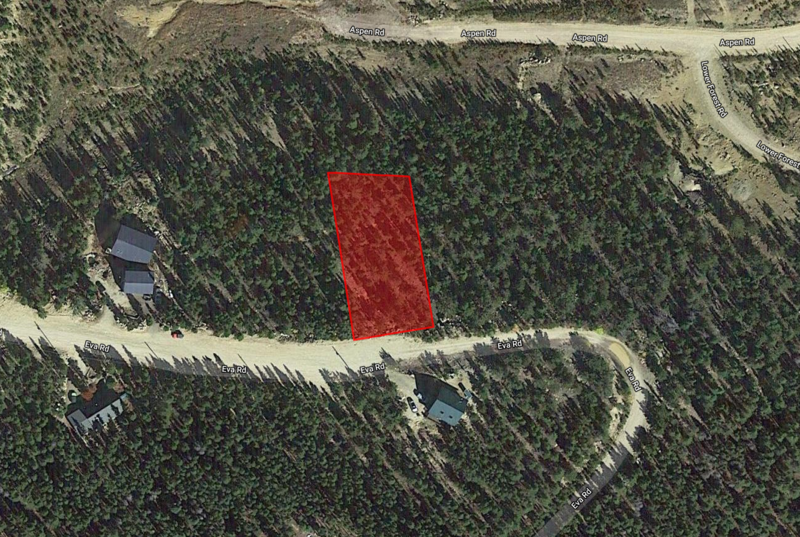 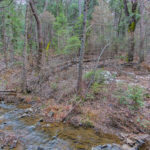 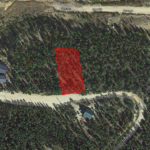 Beautiful views of the mountains, close to the highway and ready for immediate development or camp. 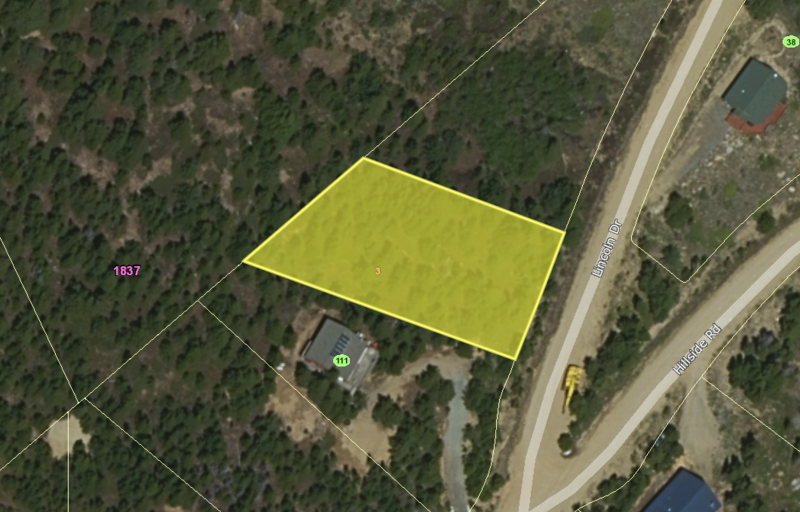 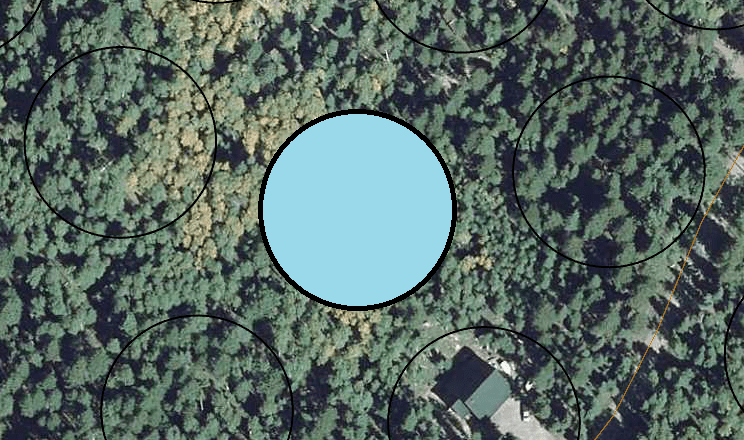 To Purchase this Property: Make $500 deposit through the online payment link or visit MoonLightLand.com. 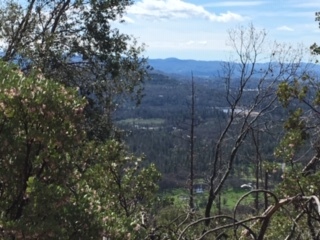 We will open escrow with Pioneer Title Agency (https://www.pioneertitleagency.com) They will close the deal with the professionalism that we require, ensuring a clean Title, and guaranteeing the Warranty Deed with Title Insurance.